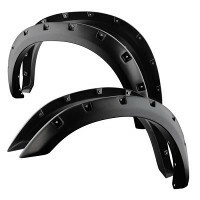 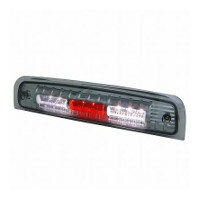 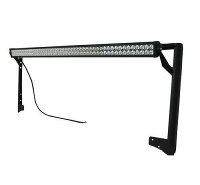 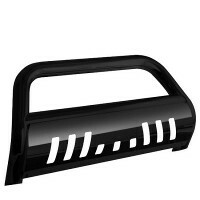 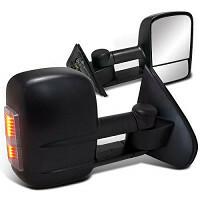 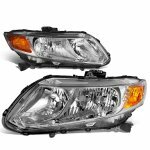 If you are looking for headlamp to replace your factory headlamps, then you have come to the right place. 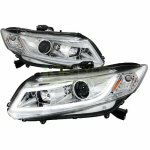 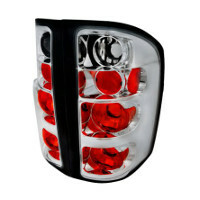 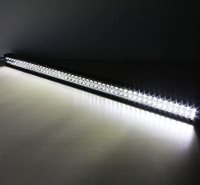 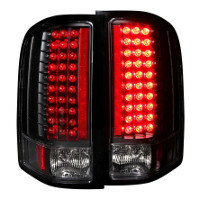 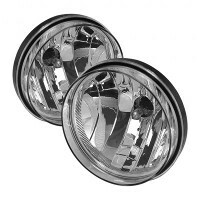 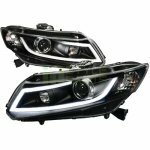 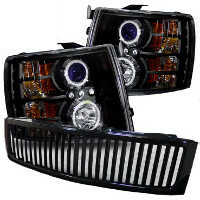 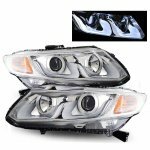 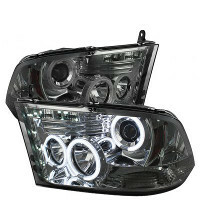 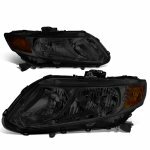 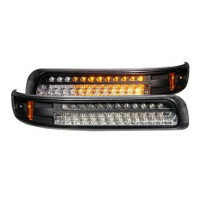 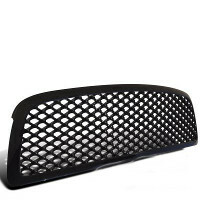 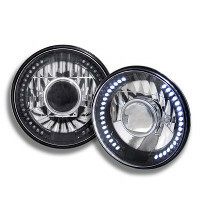 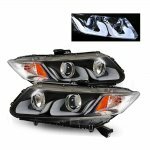 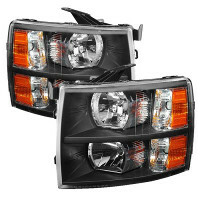 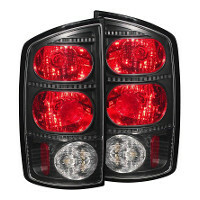 We have a wide selection of Headlights here at TopGearAutosport.com, Crystal Clear Euro Headlights, new industry standard Projector Headlights, trendy custom headlights such as CCFL halo headlights and LED daytime running lights. 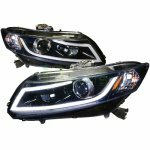 Our Aftermarket Headlights are brighter, better looking than the OEM headlights. 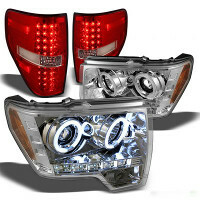 Upgrade your Headlights today with better lighting and style. 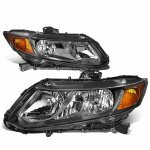 Q: How to install Headlights? 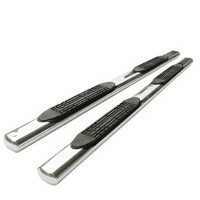 A: It is easy, they are plug and play. 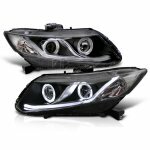 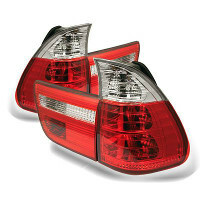 Simply remove the factory headlights, and install these aftermarket headlights.